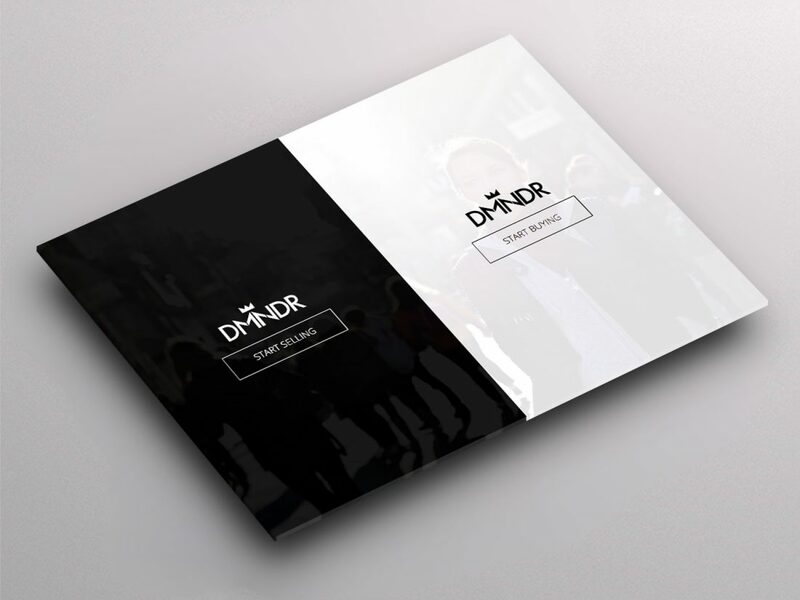 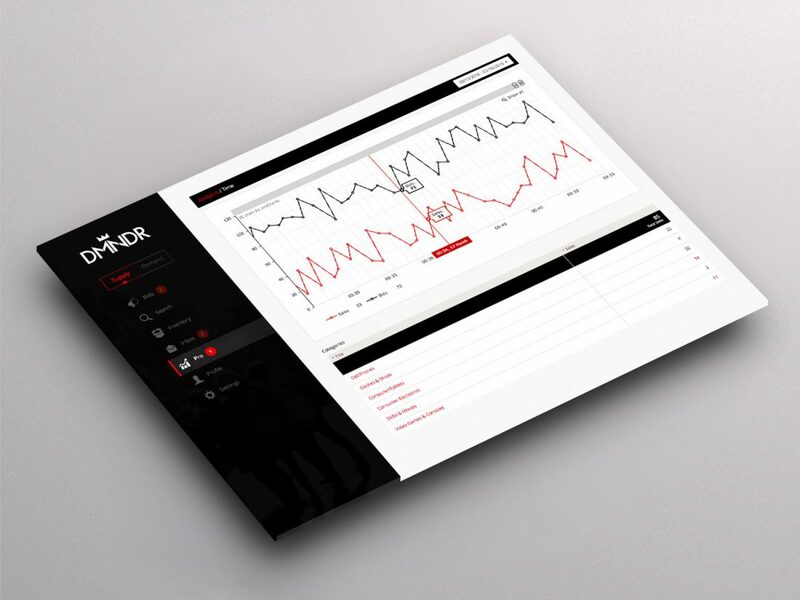 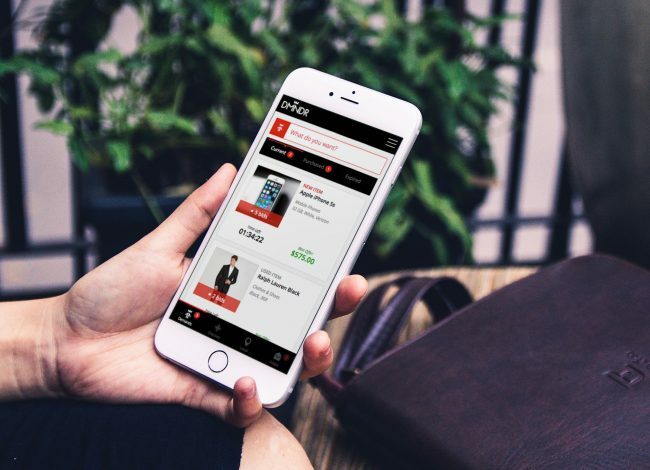 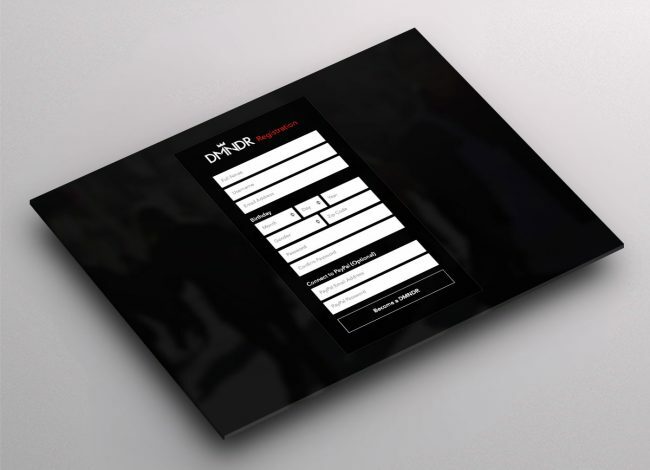 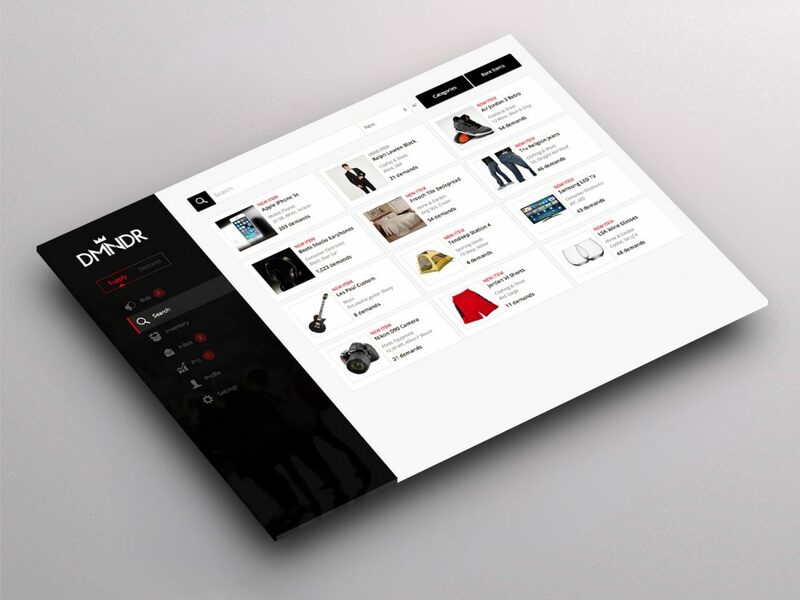 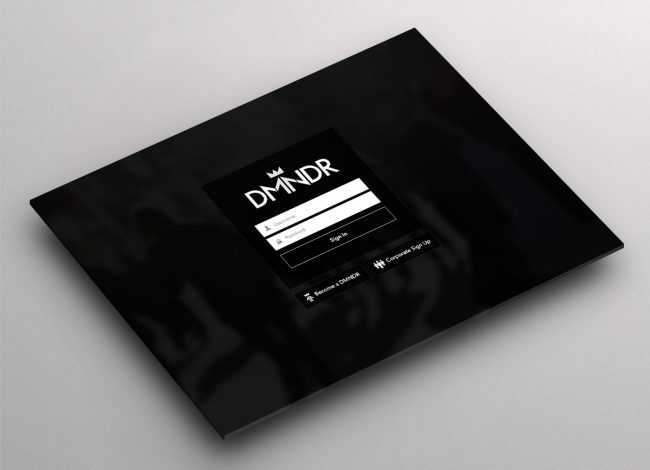 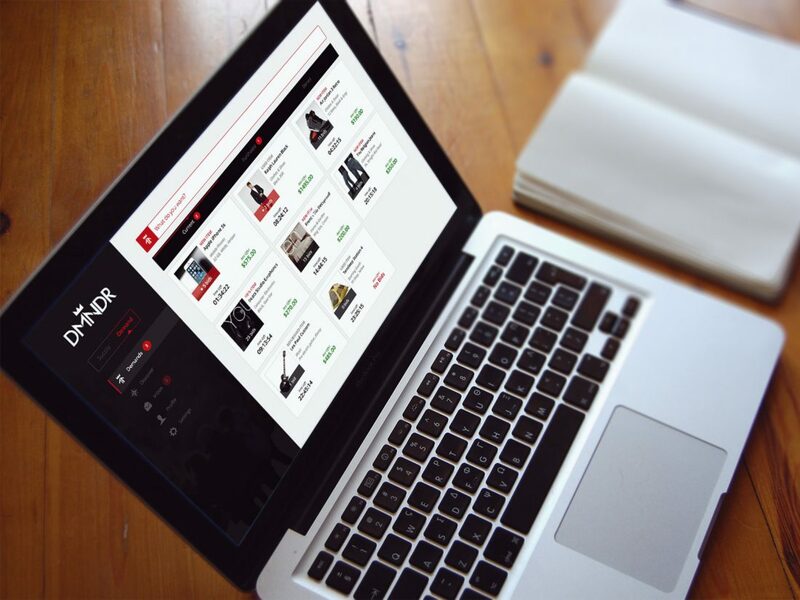 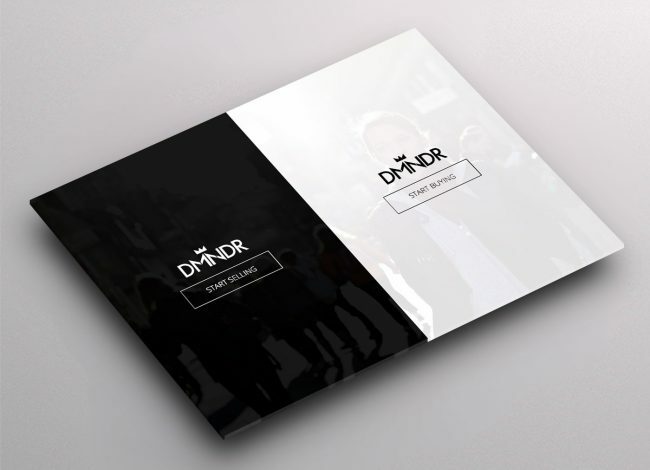 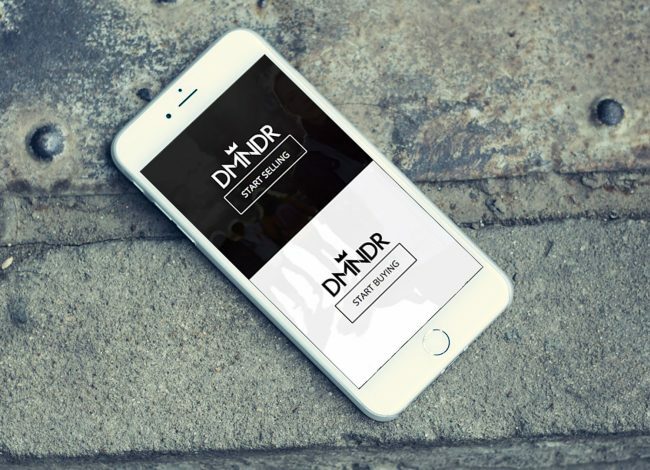 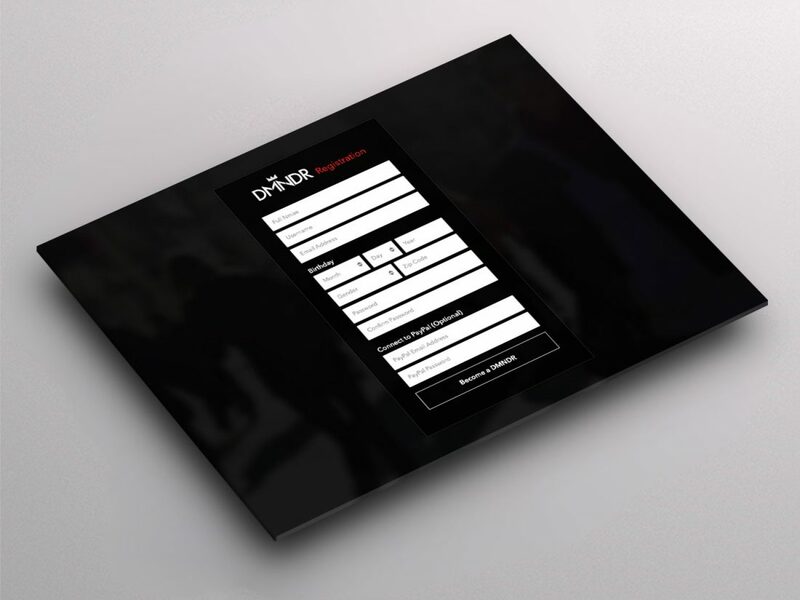 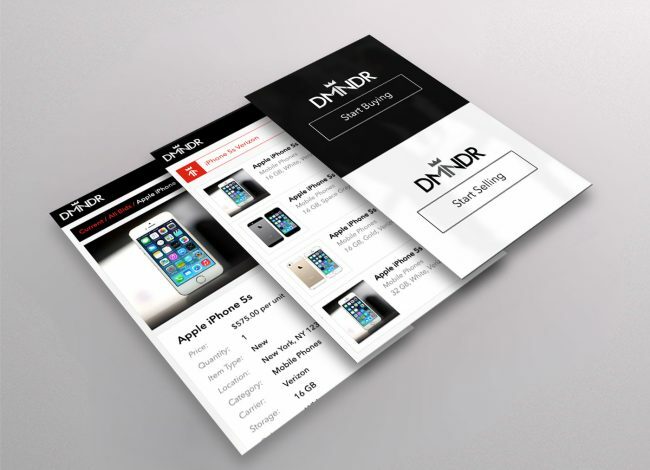 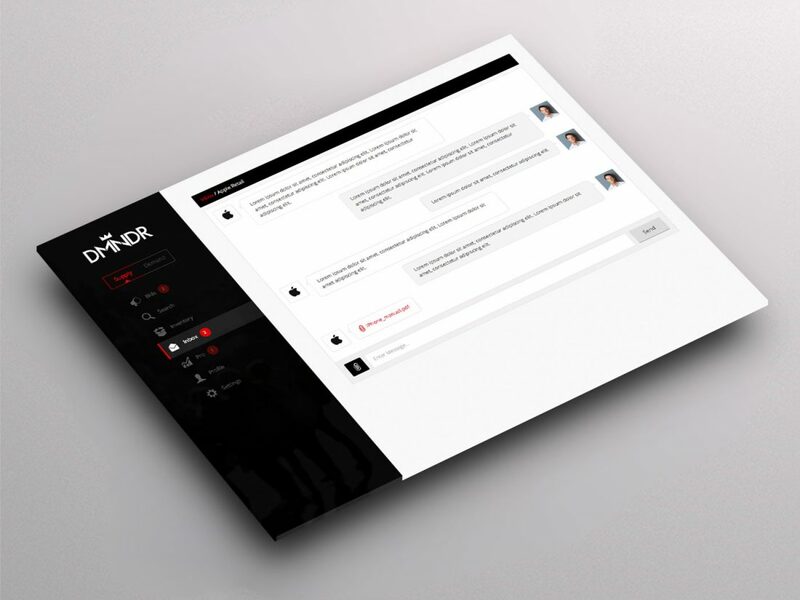 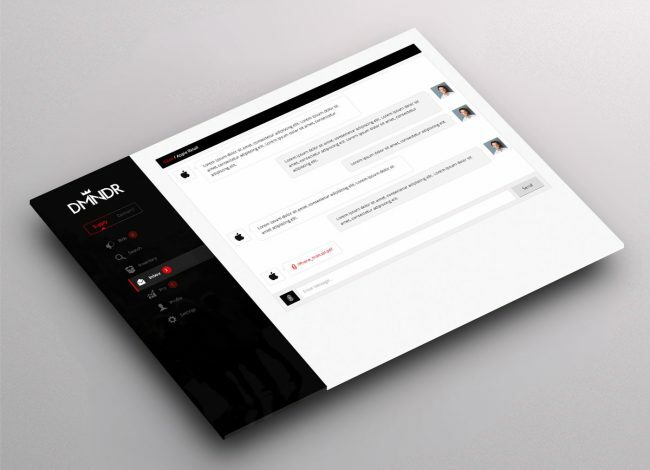 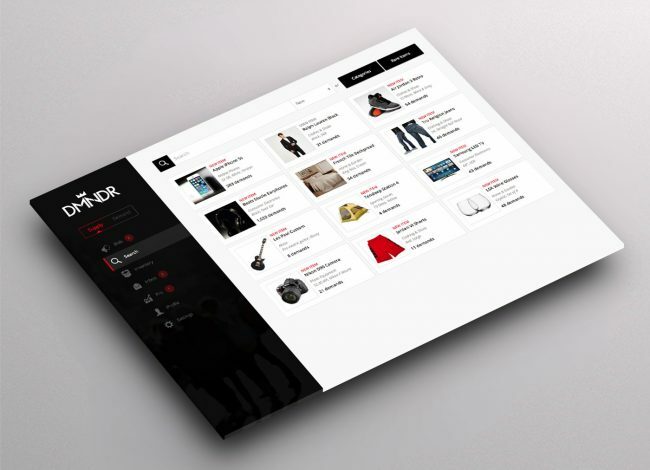 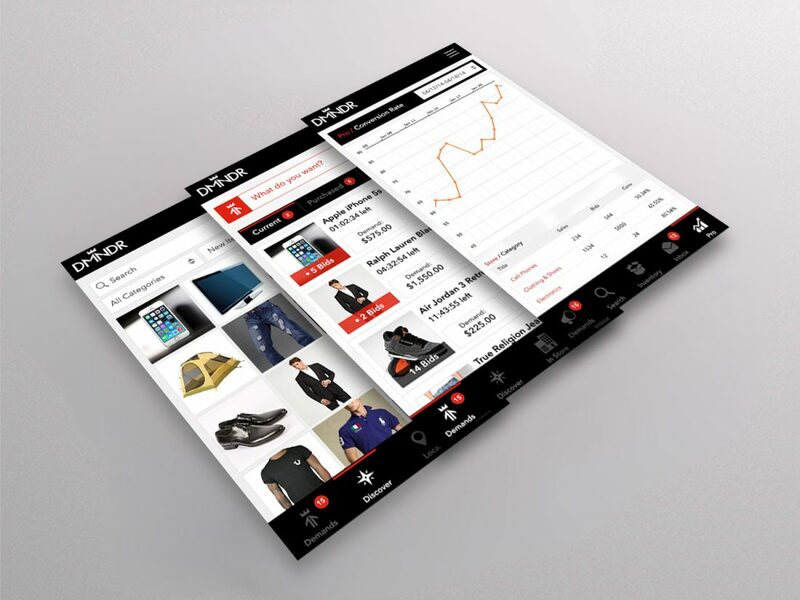 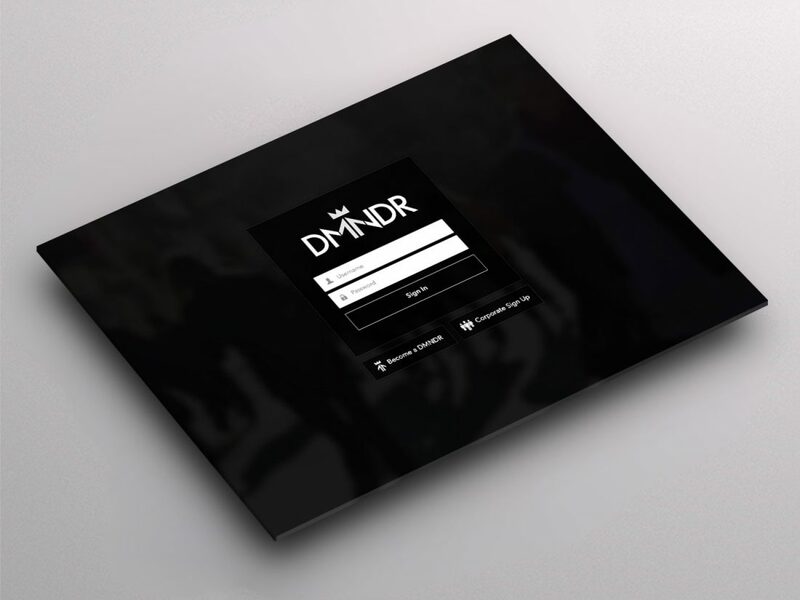 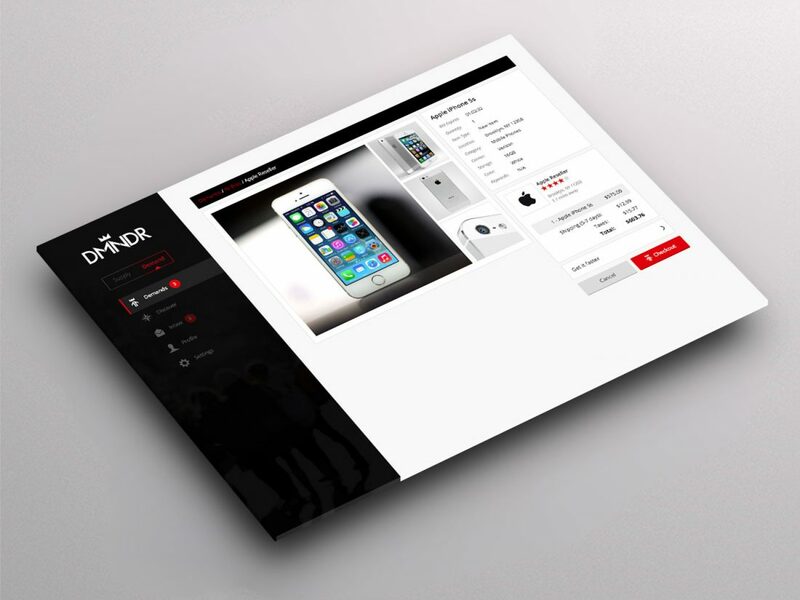 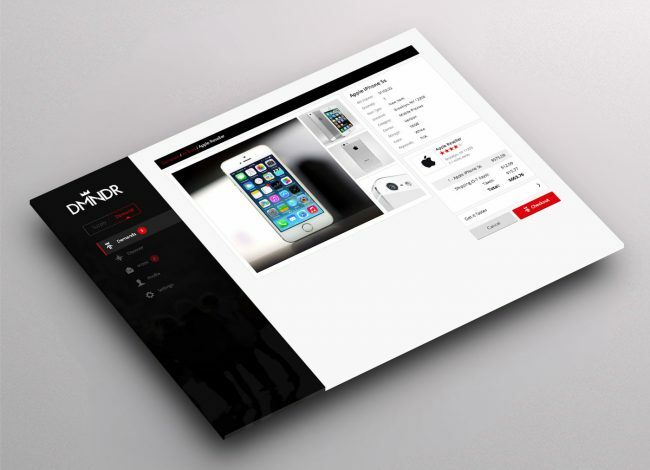 DMNDR is a web application that set out to change the way that eCommerce works. 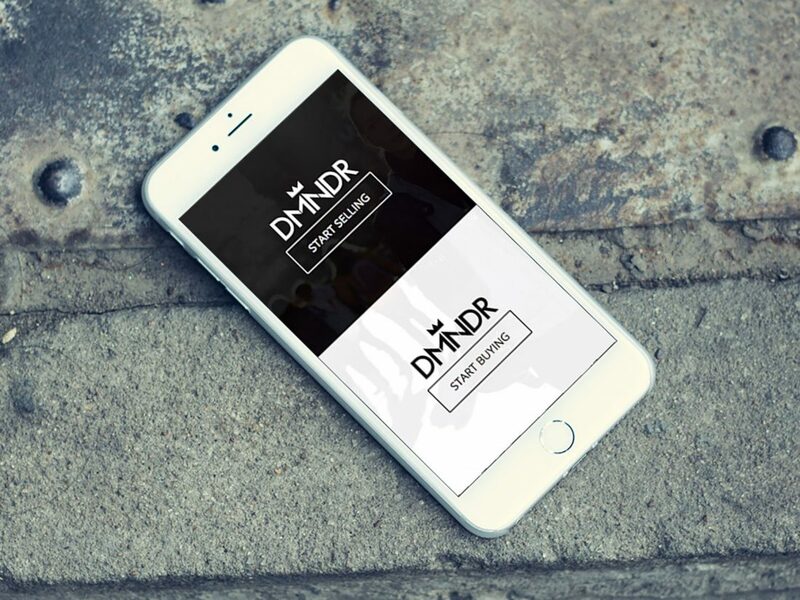 DMNDR is a web application that set out to change the way that eCommerce works. 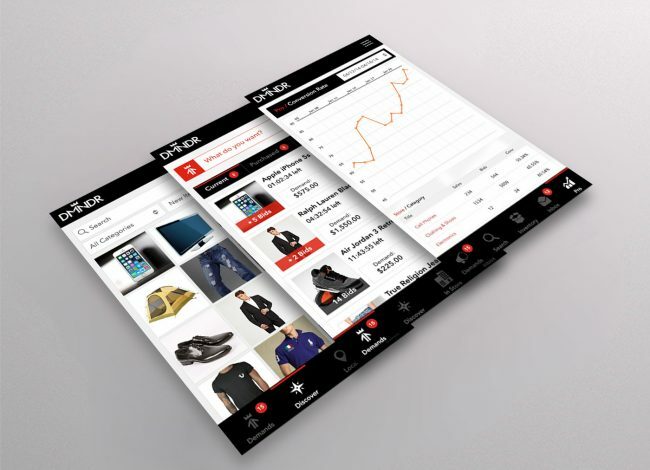 It brings the power to the consumer. 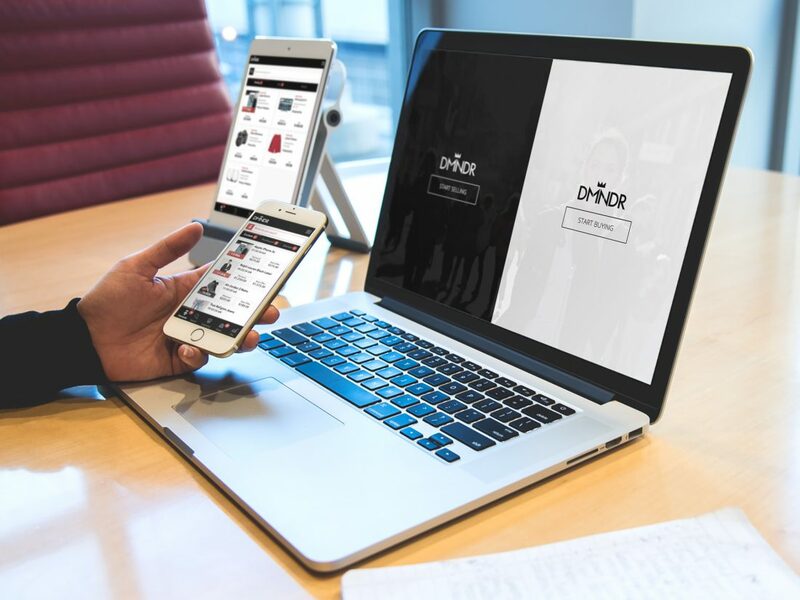 Instead of a consumer looking for products, they request exactly what they want and the merchants come to them and make their best offer. This is not only a great place for buyers, but a place where businesses can see what their consumers want to buy.